We recently discovered that an individual calling him or herself “Jan Austen” has published two modern-set Austen pastiches, part of a four-book series called American Pride and Prejudice. Has anything changed since Romeo and Juliet, Madame Bovary, Anna Karenina, The Great Gatsby, Darwin, Freud and Sartre? Dunno, but our Inner Copy Editor is wondering why the names of authors are italicized along with the titles of books. The men are from West Hollywood, Massachusetts, Manhattan, and Michigan; the women are from Newport, Rhode Island. Jan Austen reports, cut by thrust and parry, on the Great Game–sexual politics–played as a fabled New England family declines and falls. Book One in this quartet, A Single Man, Good Fortune (Must Want Wife), is the story of Mathew and Zola Bennet-Towne–the scion and the siren. We are getting a distinct whiff of F. Scott Fitzgerald here; a good thing in itself, could be interesting combined with Austen, or could be a trainwreck. Following Book One, A Single Man, Good Fortune (Must Want Wife), Book Two in this quartet, The Arts for Captivation, is the story of John Bing and Mary Jane Bennet-Towne–the beau and the beautiful. 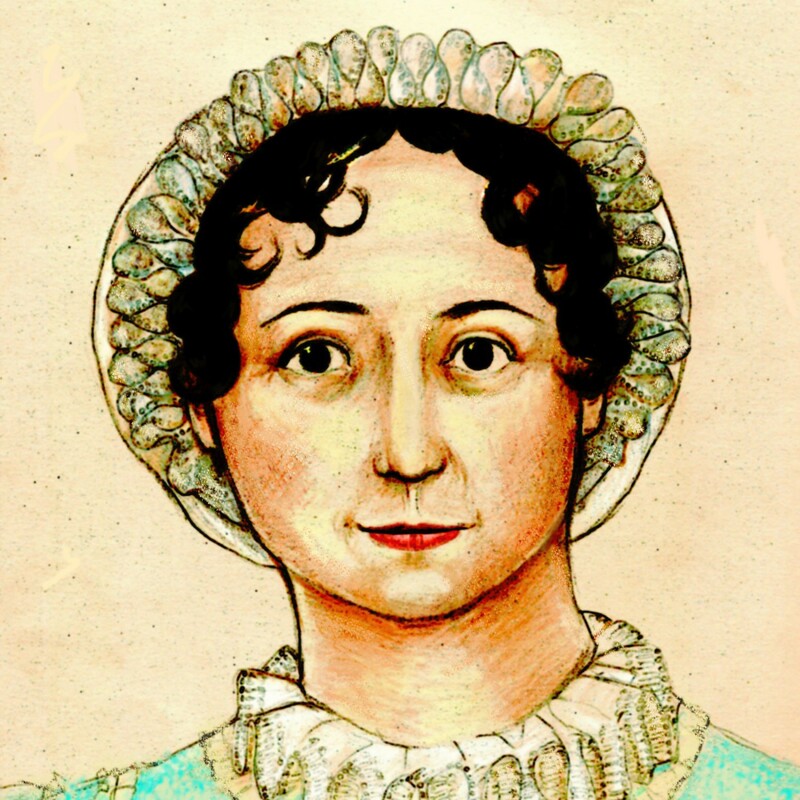 Under a different pen name, Jan Austen has written five novels. One became a major Hollywood movie; others were translated into major foreign languages. Austen lives in Monaco. We would be remiss if we did not point out that the books are published by iUniverse, which means the books are self-published, which further means they were not subjected to editorial gatekeeping; in other words, no one read them and said, “Hey, these are good books that people want to read, let’s publish them.” Again, this can mean the books are dreadful, or mean nothing at all; but if the author of five previous novels, including one made into a major motion picture and others translated into several languages, is compelled to self-publish, all we have to say is caveat emptor.